As you walk from your car to your destination, enjoy our vibrant neighborhood and its many attractions. 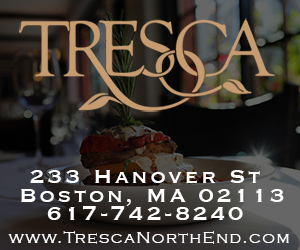 Soak in the North End atmosphere – we create it fresh, daily. Click on the Parking Icons for details on that location. Most visitor parking is located in area lots and garages, shown in the above map. Street parking is very limited. See our visitor and metered parking space map below. North End stickers are required for spots marked as resident parking. Pay careful attention to parking signs. 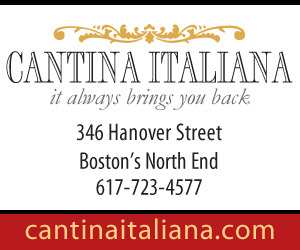 If you live in the North End, apply for a resident parking sticker online at the Boston Transportation Department website. There is validated* parking for visitors to the North End at the Parcel 7 parking garage, located on the corner of New Sudbury Street and Congress Street. Enter on New Sudbury Street next to the Haymarket “T” entrance. 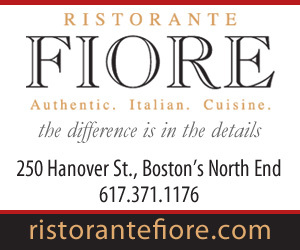 * For the discount, parking ticket must be validated by a participating North End store, church, attraction, restaurant, business or organization. Please check in advance whether your destination participates in the discounted parking program! 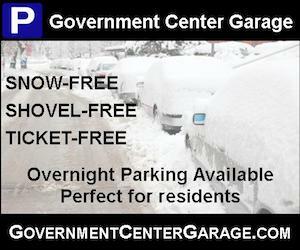 Visit www.GovernmentCenterGarage.com or call 617-227-0385 for details. Visitor parking: Government Center Garage is open 24/7 and is just steps away from the North End with easy access to I-93. The garage offers day, night, weekend, and TD Garden event rates. The garage also offers a Park ‘n Stay program for visitors staying for 3-plus days. 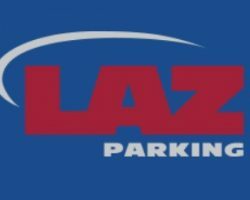 Monthly and Transient Parking Plans Available. Ask about our business and group discounts! Special: Resident Commuter Monthly for $110 (in after 4pm and out by 8am Monday-Friday and 24 hour access on weekends). 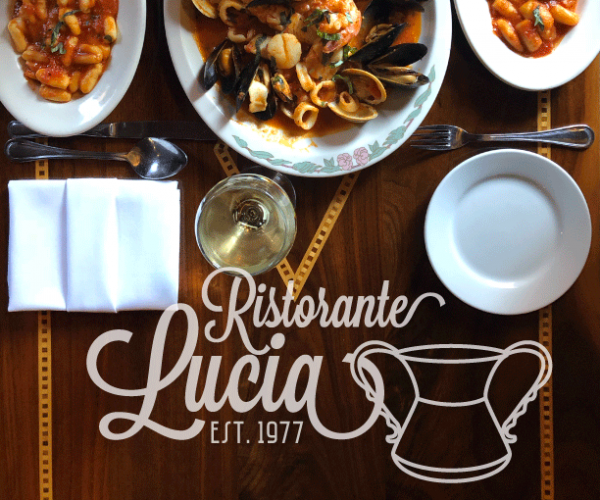 Special: Local employees also receive an $8 rate (after 3pm to 5am and any 12 hours on weekends). Corner of Well St. and Franklin St. There are also several metered parking areas and some 2-hour visitor parking spots in and around the North End / Waterfront neighborhoods. Click on the parking icons on the map below to find details about these areas. Remember to always read street signs carefully as some spaces, particularly the 2-hour visitor parking spots which do not have meters, have different restrictions depending on the time and day of the week.